I know starting a business is the most difficult phase for every person, but once you have taken a start and stabilized it; you also need a good business mind, resources and right strategy to scale it up. Very few small businesses could able them to transform into a big empire. As I'm more familiar with the digital marketing business so in this post, I will share some of the strategies that you could use to scale your business to the next level. Let's suppose you are already earning $10k per month and your target is to make up to $50k per month. I believe building an email list is one of the most important steps that could make a large difference. Experts say that for each subscriber you can earn $1 per month. So, if you have 10,000 subscribers list, you have the potential to earn up to $10k per month. But you need to nurture them with the proper value, and then they will do whatever you like. I know if you have not implemented the sales funnel before this could take time as you have to face the trial and error. But once after split testing, you have optimized your sales funnel, you can build your list pretty fast. The email list is your asset, and after each month you could easily see up movement in your income. The next strategy might be to acquire other businesses. This could be businesses in other industries or your competitors. You are familiar with deals like Facebook acquired Instagram and Google acquired YouTube. Now both these acquisitions come out as a big success. I know Google and Facebook are both giants but seeing these examples small businesses could also take this strategy and transform them into a big giant. There are numerous ways of developing your business by making your product or service offered to a new pool of customer. The most visible is to open stores in new locations. But due to the internet and digital marketing, you could easily expand your reach. I knew many businesses are now exploiting the European markets just by sitting home and using the platforms like Google ads, Bing ads, Facebook ads and many more. International business (Canada, US, and the UK) who want to promote their business in France can exploit the market gap and target new customers as well. 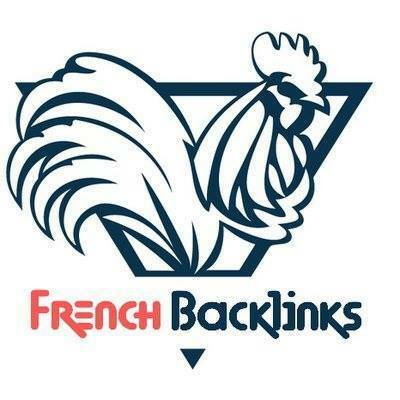 If you also want to expand your business into those markets, I suggest you visit http://frenchbacklinks.com. The key to strong growth is via diversification of the portfolio. This will not only protect you from business threats but also increase your earnings manifold. Each of those businesses has huge potential and low startup cost. The only thing that makes you trouble is to learn those concepts and then experienced them. 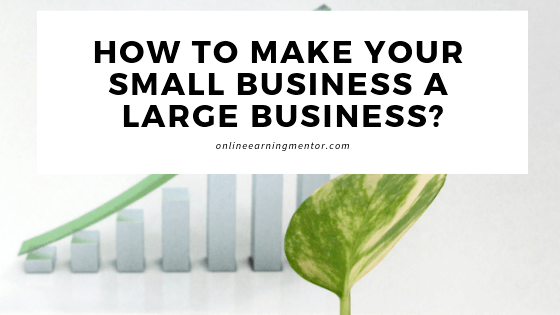 In short, there are a few ways you could utilize to transform your small business into a large business. All of these three strategies are my personal favorite and thanks to digital marketing that has made all those pretty simple in today’s date. I hope this article will aid you to achieve real success in business and if you have anything in mind related to this topic, please ask me below.